Cleanses sensitive skin without irritation with natural oil. Herb soothes damaged skin by external environment. Hollyhock extract takes care of rough skin to be flexible. The gel eyeliner, foundation, and mascara are all gone. There's no tugging on the super delicate area and no residue left behind and all my eyelashes are intact! Caviar Extract - Lemon Peel Oil - Chamomile Extract.,etc. 2. Alcohol free foaming balm cleanser can be used on all maturing skin types.Amino acids smooth lines and wrinkles, improve skin elasticity, and fight free radical damage. 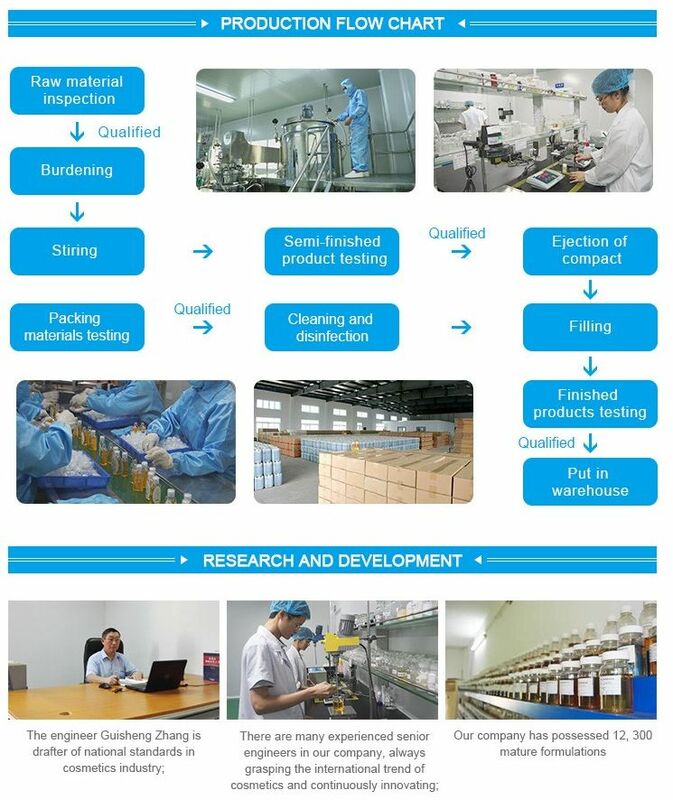 Welcome to buy the natural makeup remover & cleansing balm for dry and mature skin made in China with our factory. We're known as one of the leading manufacturers and suppliers in China. Now, check the price list and the quotation with us, and the customized service is also available.